At 25 years old, Antoinette has lost her faith in finding love. 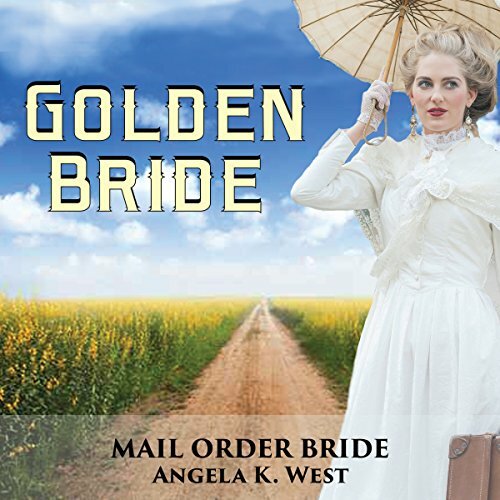 After waiting for the right man to find her, she decides to take matters into her own hands and places an ad to become a mail order bride. Not too much time passes before she gets a response from Mr. Tyler Miller.